How to hide weed smell. 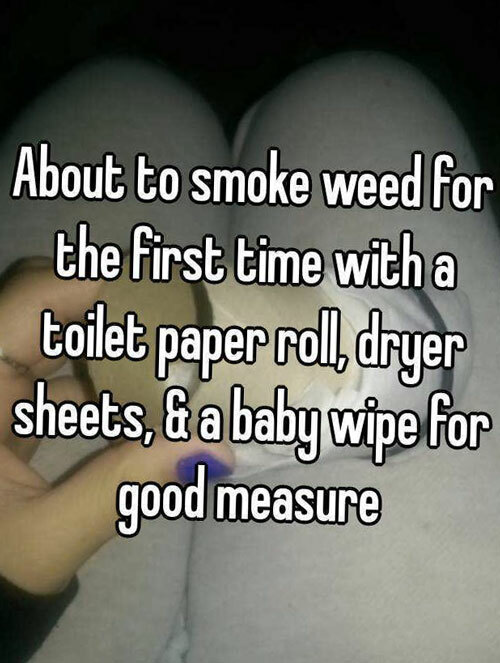 There are a few ways you can hide weed smell. How to hide weed smell. An easy device used to hide pot smell (and only the smell, not the smoke) is a floobie. Floobie’s are great because they turn the smell of marijuana smoke into the scent of fresh laundry by using dryer sheets. 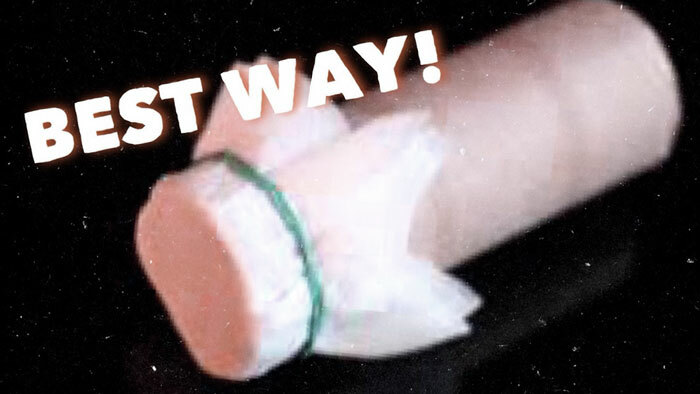 Take three to six dryer sheets and stuff them completely into a toilet a paper roll, paper towel roll, or a small plastic bottle with holes poked in bottom.